What Makes Protective Packaging Military Spec? Home/Uncategorized/What Makes Protective Packaging Military Spec? 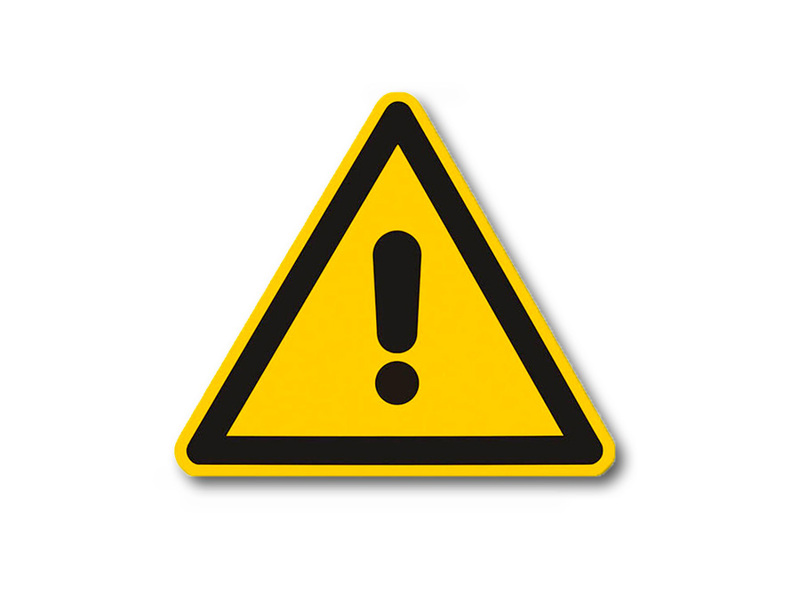 When it comes to protective packaging, you typically will find two options to choose from. There is the standard grade protective packaging and then there is mil-spec packaging. If you are a business owner and want the best and most reliable protective packaging, mil-spec packaging is always the right choice. That’s because the military has extremely high-quality standards that must be adhered to at all times. Mil-spec is a term used to help achieve standardization objectives by the United States Department of defense. They always need the best possible quality protective packaging. 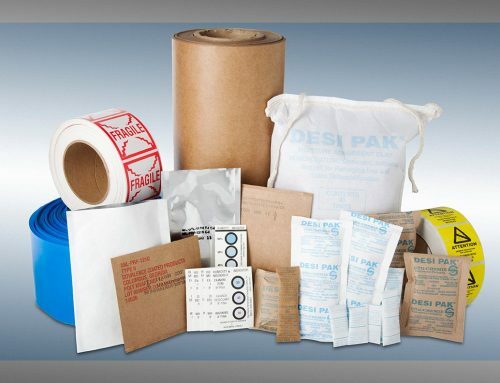 EDCO Supply Corporation offers a huge selection of mil-spec packaging to meet all of your business needs. 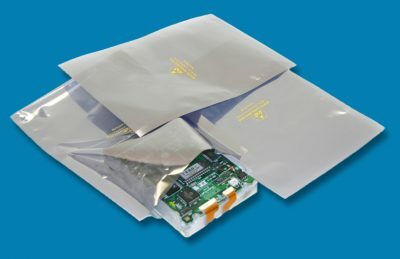 We offer incredible products like VCI paper, military tape, anti-static bags, and more, all at affordable prices. Below, we will discuss a few reasons why protective packaging can be considered mil-spec packaging. 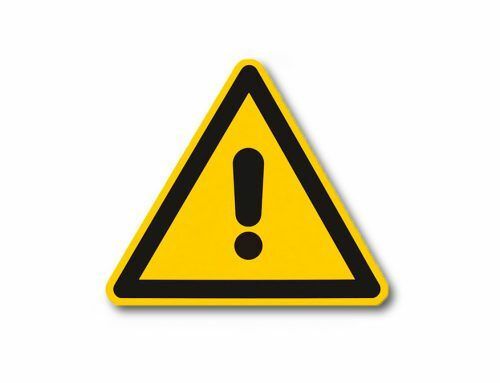 The US Department of Defense needs protective packaging to be reliable. Many times, lives are at stake with the items that they are using mil-spec packaging for. That’s why mil-spec packaging is protective packaging that is extremely reliable. It will have to pass certain tests and adhere to specific requirements to be officially deemed military specification. There simply is no room for error with mil-spec packaging, which is why reliability is always a key component. In order for protective packaging to be considered mil-spec packaging, it must be able to meet stringent testing standards. These tests are created by the U.S. military and are designed to test the quality, durability, and reliability of protective packaging. All of EDCO Supply Corporation’s mil-spec packaging adheres to the U.S. Department of Defense’s standard testing procedures. 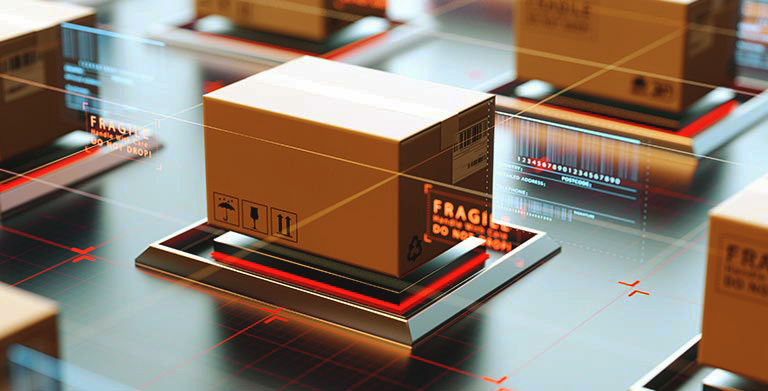 If you want to purchase protective packaging that is up to par with the U.S. military’s standards, reach out to EDCO Supply Corporation today. There is no room for error when it comes to mil-spec packaging. That’s why if a product is considered military spec, you know it will get the job done. 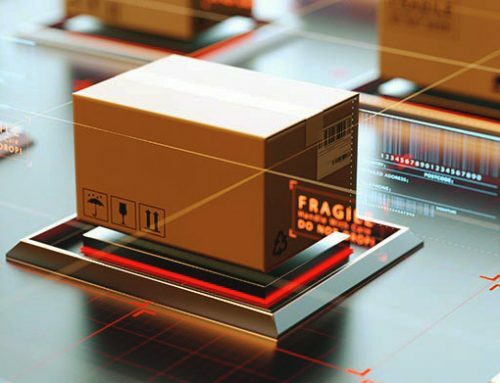 Whether it’s transporting weapons systems or delivering essential food supplies to soldiers, the U.S. military can always count on military specification packaging. 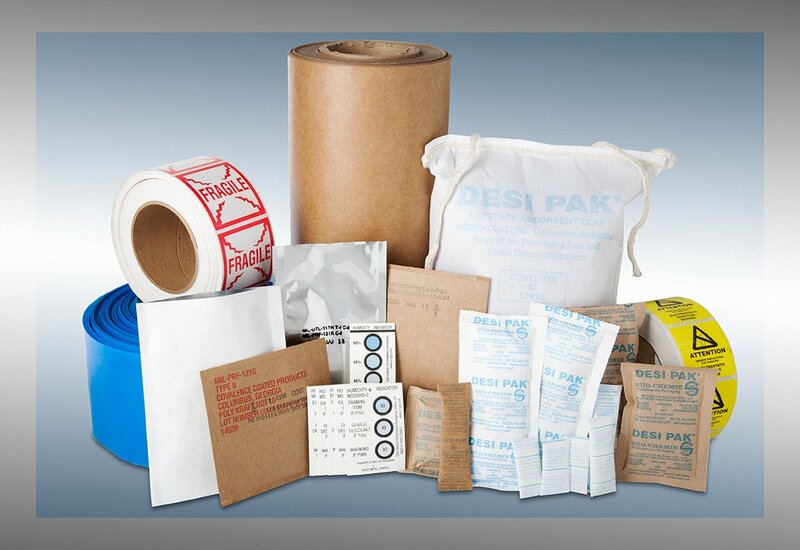 EDCO Supply Corporation is proud to offer mil-spec packaging in a variety of different product types. 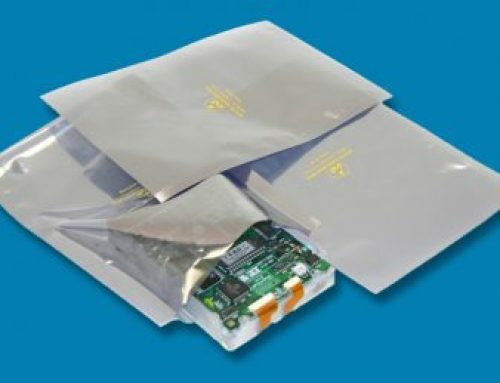 Contact us today to start discussing how we can help you with your protective packaging needs.